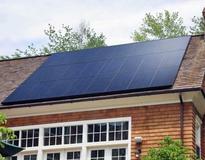 You've decided to go solar and need panels or solutions for your installation. REC’s combination of company reliability, product quality, and leading performance makes us the ideal brand for your solar investment. 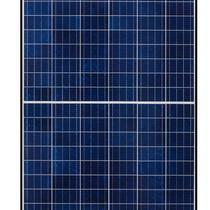 Founded in Norway in 1996, REC has consistently and stably grown to become the largest European brand of solar panels. With a healthy balance sheet, REC carries the lowest debt and debt to equity ratio, according to 2016 data, among major panel manufacturers worldwide. 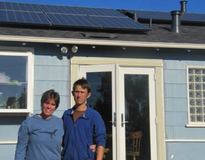 In 2016, REC Group ranked #1 most popular brand of solar panels in Germany and in the state of California alike. By commanding each step from silicon to panels, REC's automated and integrated factory in Singapore ensures the highest quality of manufacturing and sets the industry benchmark for reliability. 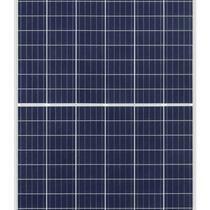 REC’s product quality is supported by stringent internal testing, third-party certifications and endorsements, and an industry-leading low warranty claims rate (<100 returns per 1M modules 2016). As a leader in performance, REC products exhibit exceptional yield and the highest polycrystalline module efficiency (up to 295 Wp 60 cell, up to 350 Wp 72 cell). 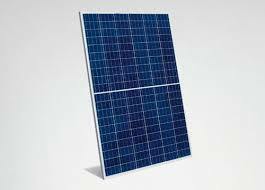 REC was the first company to mass produce PERC on half-cut, polycrystalline cells. 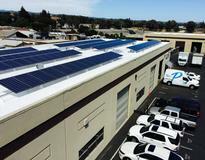 Our commitment to sustainability goes far beyond producing clean energy. 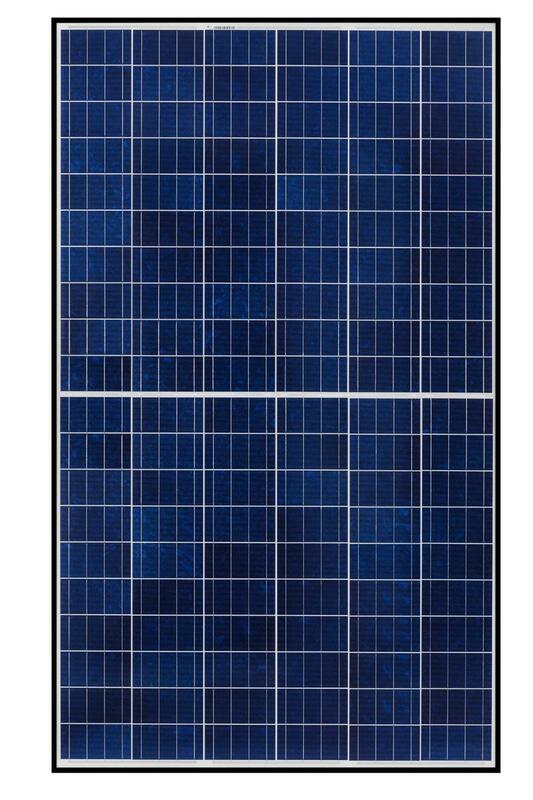 With around 26 million panels produced and a dependable warranty, REC has solid foundations and a bright future in the solar industry. 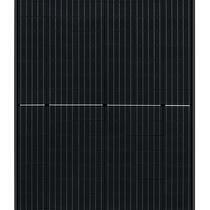 "Solid product - great price"
I am the proud owner of an REC 4KWp ground mount system in Pismo Beach, CA. 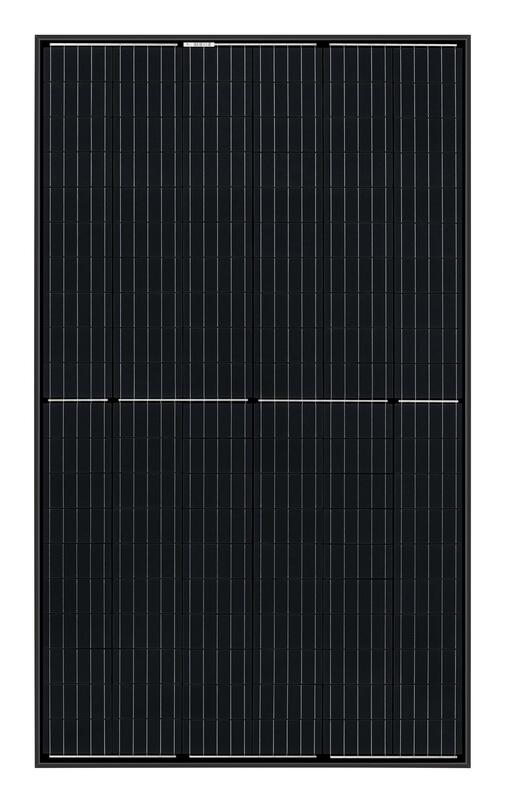 The REC Twin Peak Series modules were easy to install, look great and perform better than modeled. Great quality product and excellent company to work with.